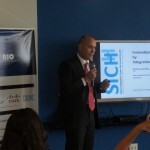 Rio Negócios – How do you evaluate 2015 in terms of business promotion for Rio de Janeiro? 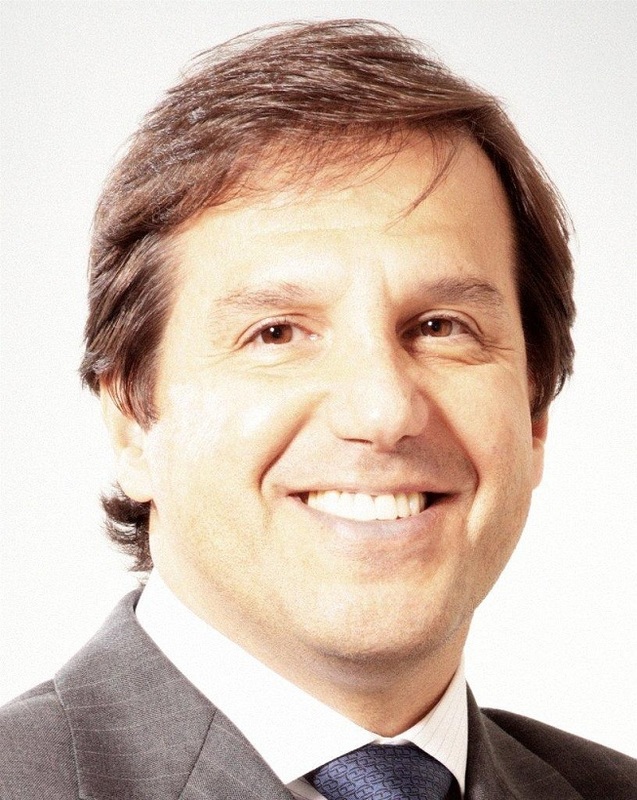 Marcelo Haddad – 2015 was very similar to 2014 in terms of investors interested in opportunities in Rio. Rio Negócios met with approximately 1.200 companies from 65 countries and other states in Brazil, which came to the city looking for market information, investment opportunities or partnerships with players already present in the local market. These investors displayed interest in economic areas like Energy, Health, Financial Services, Creative Industry and Technology. RN – What are the perspectives for investments in 2016? MH – The trend is that the search for the sectors I’ve mentioned already remains high. 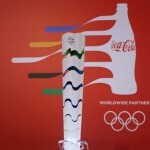 We will have many commercial delegations arriving in the city this year, thanks to the Olympics. The same phenomenon took place during the 2014 World Cup and the London Games 2012. 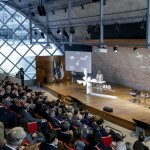 In both occasions, we took the opportunity to host a series of events debating business opportunities in sectors considered to be economic vocations of Rio de Janeiro. Now in March, we will begin a business events program at Casa Rio with the same purpose.